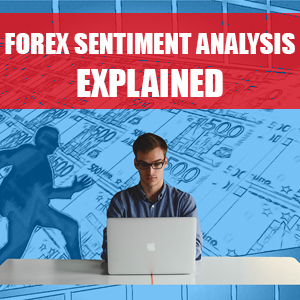 In this post I will be explaining what forex sentiment analysis is and explaining how you can successfully apply it to your forex trading. Forex sentiment analysis can be a very good thing to have in your trading arsenal, although it should be part of a much larger trading plan that incorporates other factors such as good forex trading discipline and good forex money management. No matter how good your sentiment analysis is, you would still need to be a disciplined forex trader and to have sensible money management in place. You should also look to include technical, fundamental and price action analysis to further filter your forex trading decisions. What is Forex Sentiment Analysis? 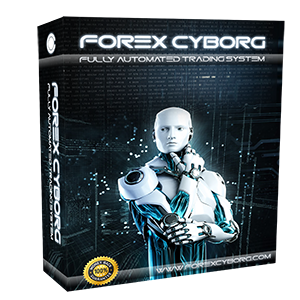 Forex sentiment analysis as the name suggests is the study of the market sentiment. Sentiment in this instance being what other participants within the market are doing. Let’s take retail traders as an example. If the majority of retail traders are buying a currency pair then the sentiment is said to be a buying sentiment. If the majority of traders were selling a currency pair then the sentiment would be considered a selling sentiment. 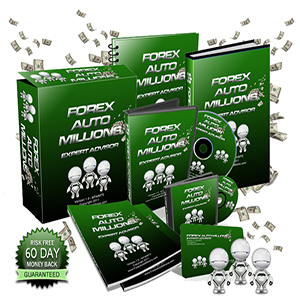 How do I use Forex Sentiment Analysis in my forex trading? The main way I use the forex sentiment analysis is to determine what direction the majority of retail traders are trading in and look to take a contrarian trade AGAINST them. The logic behind this is that the majority of retail forex traders lose. Thus, I believe my chances of being on the right side of the market increase if I go against the crowd. The best tool available to determine the sentiment in my opinion if the forex market sentiment indicator. I find that more often than not, if around 75% or more of forex traders are going in one direction, the market is heading in the other direction. If 75%+ of traders are buying the EURUSD then I would look to use a combination of technical, fundamental and price action analysis to sell the EURUSD. There is almost a self-fulfilling prophecy to using the market sentiment. I mean the market wouldn’t exist if everyone always went in the same direction. Thus, it will eventually have to turn especially at extreme levels of sentiment. What platform can I use to conduct my Forex Sentiment Analysis? 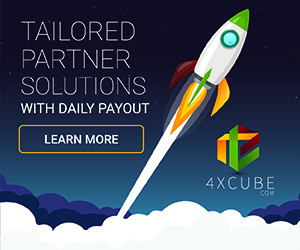 As with most analysis, I would recommend the highly popular and widely available MetaTrader 4 (mt4) trading platform which you can get from most good ECN forex brokers completely free of charge. Most forex brokers do not provide sentiment analysis tools on their trading platforms perhaps because they use the data for themselves. Although in saying that, some brokers will provide sentiment statistics on their official website. However, this analysis is usually limited to the sentiment of traders who have accounts with that broker. As mentioned previously, the forex market sentiment tool is a great way to see the sentiment of hundreds of thousands of traders worldwide across multiple brokers. It will display the sentiment in terms of positions and volumes as percentages directly on your mt4 charts. What are the advantages of Forex Sentiment Analysis? The advantage of using a sentiment analysis is it can give you an edge over other traders. This is because not many traders use it and they are often wrong in their decision which we can take advantage of by contrarian trading. Sentiment analysis tells you exactly what other traders are doing which can only be beneficial. This is especially evident when combined with other forms of market analysis. 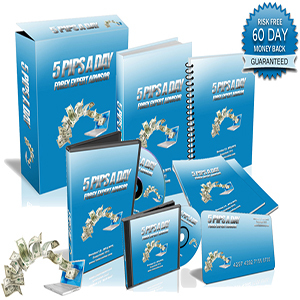 It can be used to confirm trading entry signals or give exit signals for your trades. You may also use it to scale in or out of trades. The sentiment can further be used to see what pairs have the most active traders (volume) and thus these pairs should have the most liquidity. What are the disadvantages of Forex Sentiment Analysis? As with any form of market analysis, there is no guarantee that every contrarian trading signal will be a profitable one. Also, a huge trade placed by a bank can wipe out any sort if interpretation of the sentiment as the data we have available tends to be from retail traders who do not trade at this sort of volume. A big bank trade could significantly move the market without any pre warning. Sentiment analysis can also be open to interpretation depending on the trader utilising it. Some traders may see it as a contrarian signal whereas others may see it as more traders moving the market up or down. Furthermore, it can be difficult to gain sentiment data from all sources into one and therefore the data is only as good as the source providing it. Forex Sentiment Analysis vs Other Analysis: Which is best and why? In my humble opinion, the forex sentiment analysis is one of the most powerful tools available to retail traders for assisting with our trade decisions. It can be a great filter when deciding if we will be buying or selling a currency pair. It is a well-known fact that not many traders succeed so in my mind it makes sense to trade against them. When we know what the sentiment of these forex traders are, we can wait for an extreme and look to gain an edge by taking a contrarian trade. Although an edge is just that, it is no guarantee of a winning trade. There is no crystal ball when it comes to analysing the forex market. It is a good idea to conduct sentiment analysis alongside your technical analysis, fundamental analysis and price action analysis. Previous Previous post: What is Forex Price Action Analysis and how to apply it to forex trading?